Seeing that summer is in full swing here I realized that I better step up my hair care routine. 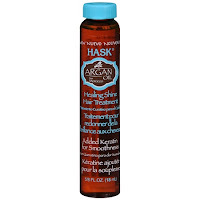 I'm pretty basic when it comes to my hair routine, but after having my hair dry to a crisp one summer, I started using this amazing stuff called argan oil. Hair products usually scare me. The few that I have tried have often resulted in me looking like a total grease ball. And I mean who wants that? Hence the reason I stick to basic hair care. But once I saw how damaged a person's hair can get from the summer heat and those long days in the sun, I decided to give this product a go. This little bottle really works brilliantly for me, it also has a subtle orange sent to it, which is quite refreshing. I like to use the oil after I've just washed my hair. I run the argan oil through the tips of my damp hair. Make sure not to get it to close to your scalp (as it will result in greasy hair). Your hair will be left shiny and smelling lovely. I have to say I really enjoy this product. Its easy to use and keeps my ends strong and healthy. 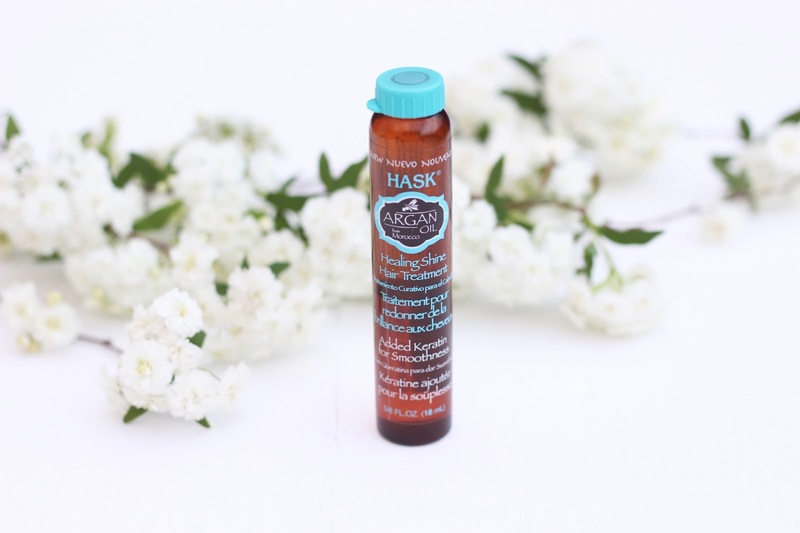 Clicks now stocks the Hask Products, which makes it so easy to purchase. 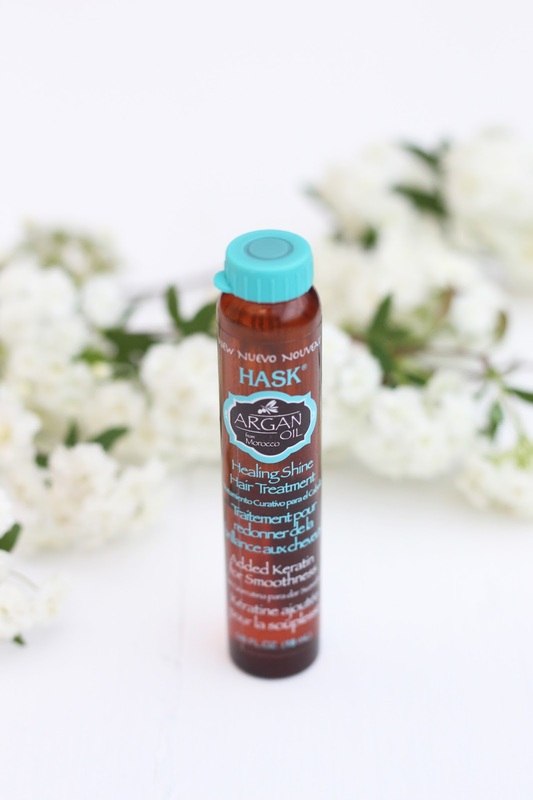 Have to tried anything from Hask? 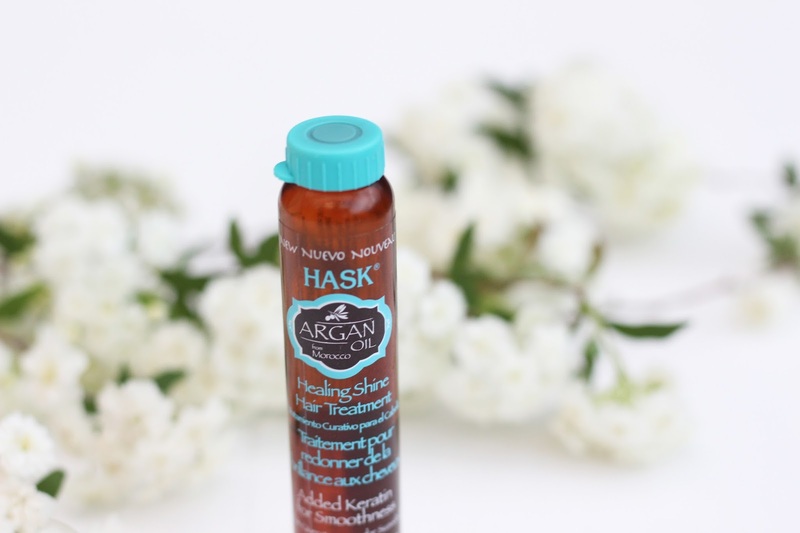 4 comments on "Argan Oil - Review"